Less Than 10 Trade Show Booths Left! 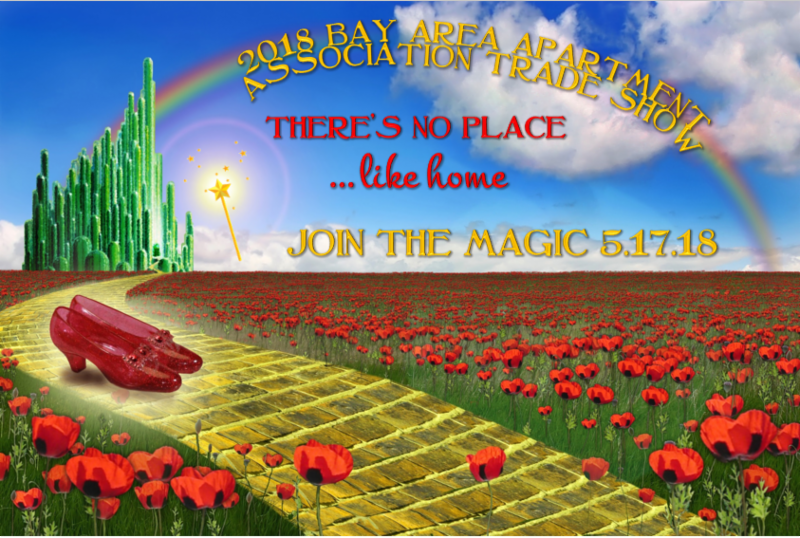 Our theme is The Wizard of Oz for 2018 - "There's No Place Like Home." Online booth selection using our live trade show map will begin on Tuesday, February 20th at noon. A link will be placed on this page at that time that will link to the online portal. There are no pre-reserved booths from previous years; If you plan on showing, you will need to select and pay for a booth using our online portal. You will have the option to add on sponsorship and/or advertising opportunities during checkout. We have many new and exciting sponsorship & advertising opportunities at the 2018 trade show. You can purchase these add-on items only during your booth selection so we ask that you review the Sponsorship Package prior to the February 20th booth opening. If you have any questions, please contact Krystal Ferm, krystal@baaahq.org or 813.882.0222 x2.